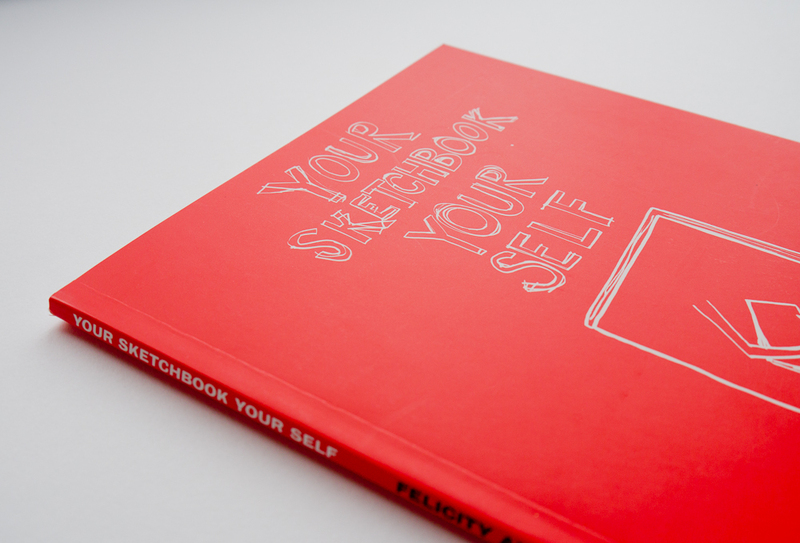 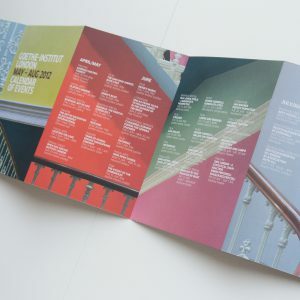 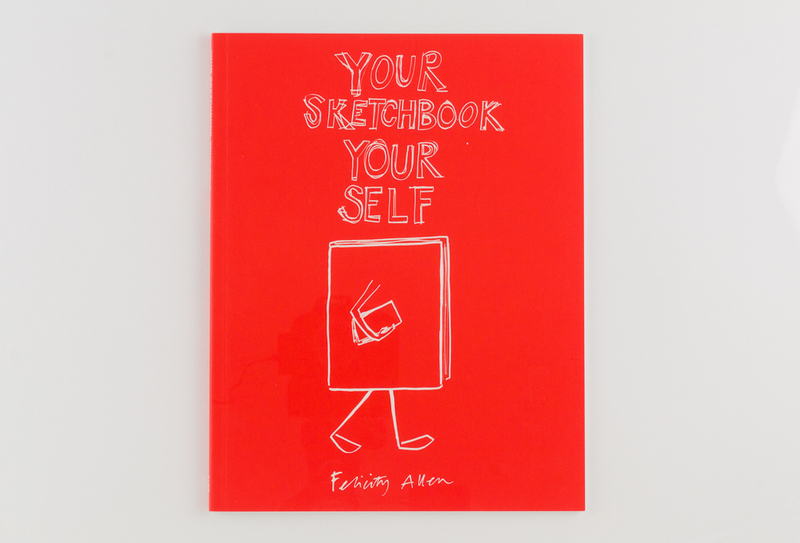 Book design for Your Sketchbook Your Self, published by Tate Publishing. 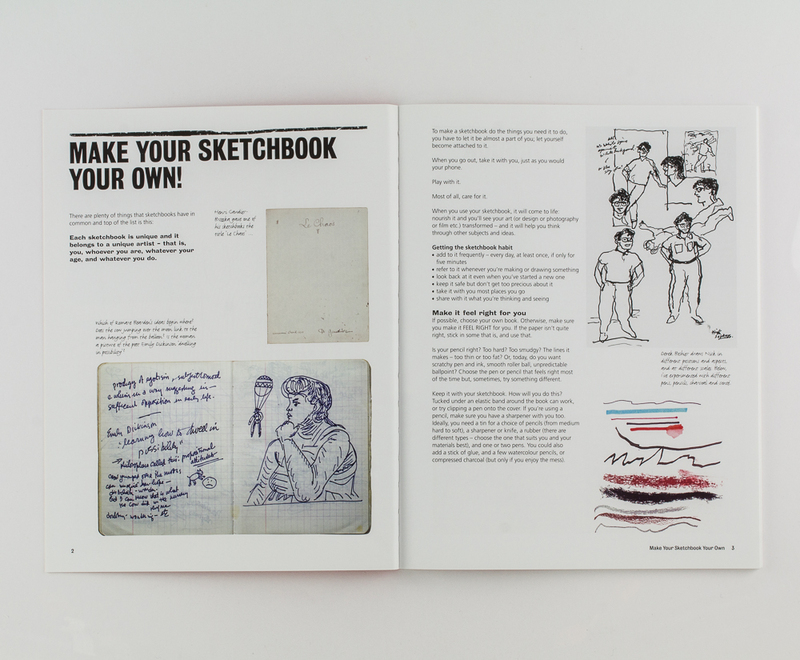 The book is written and designed to help students and artists start and maintain a sketchbook. 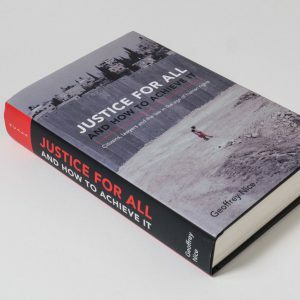 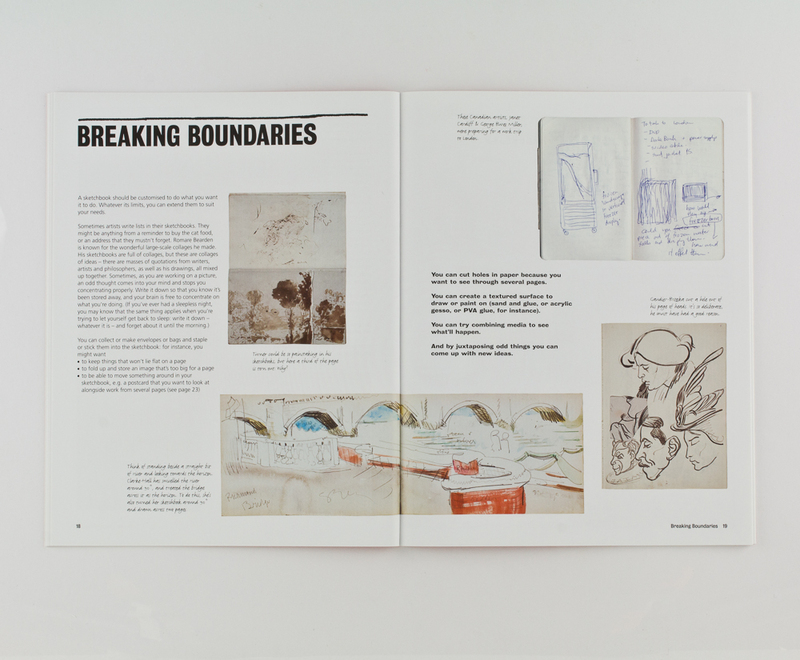 Written by Felicity Allen, a leading gallery educator, who is herself an artist. 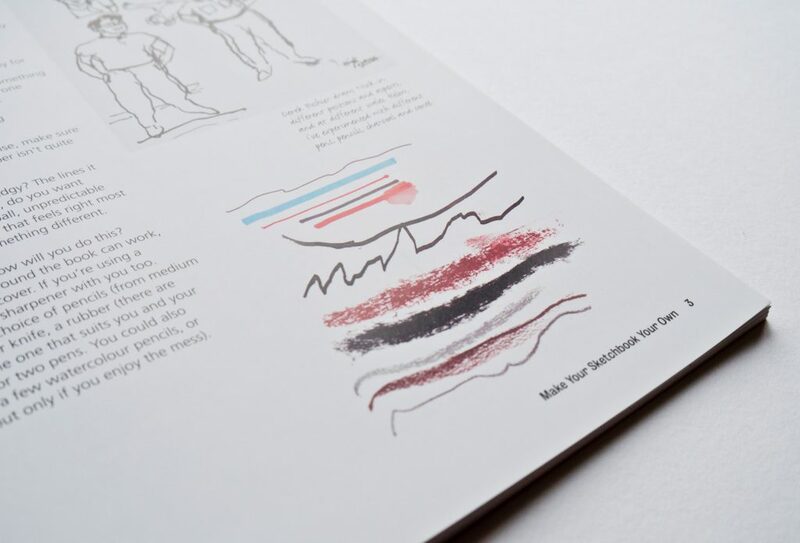 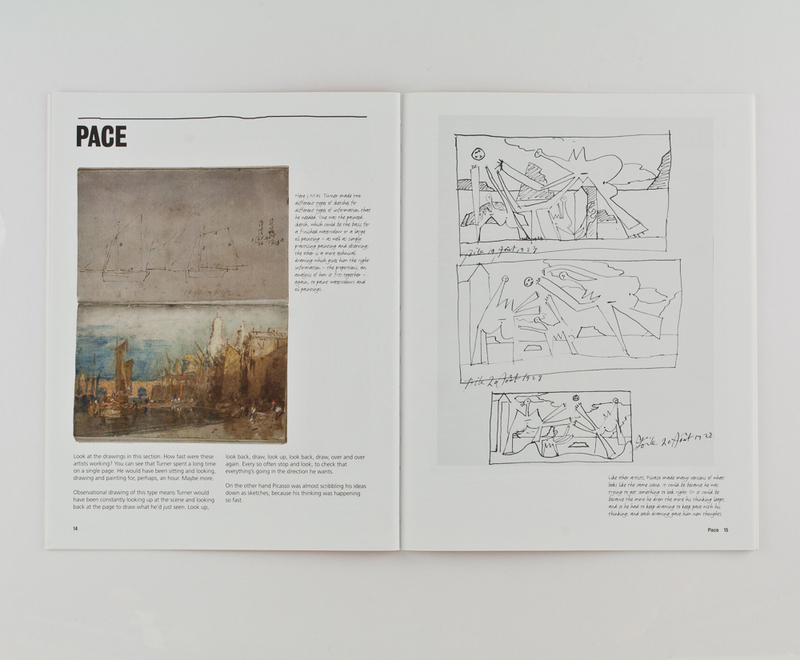 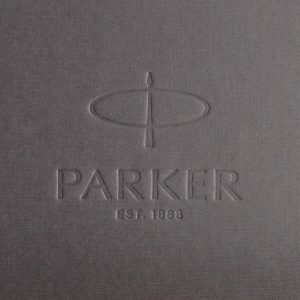 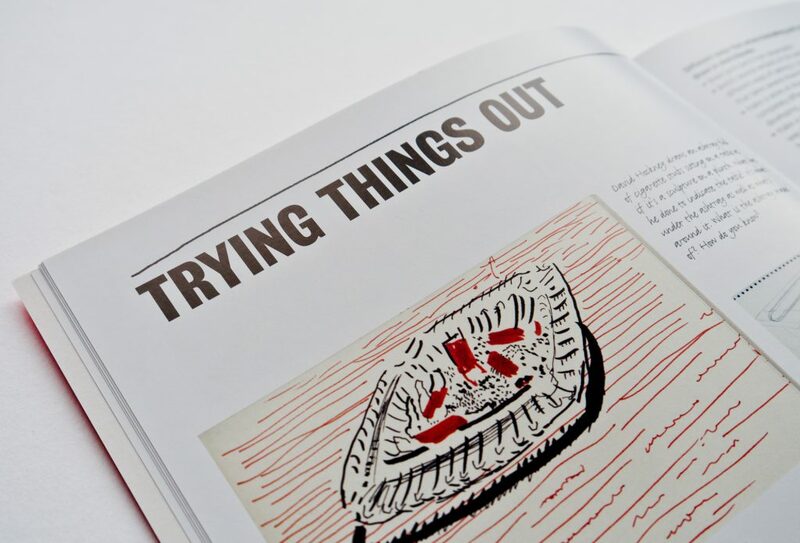 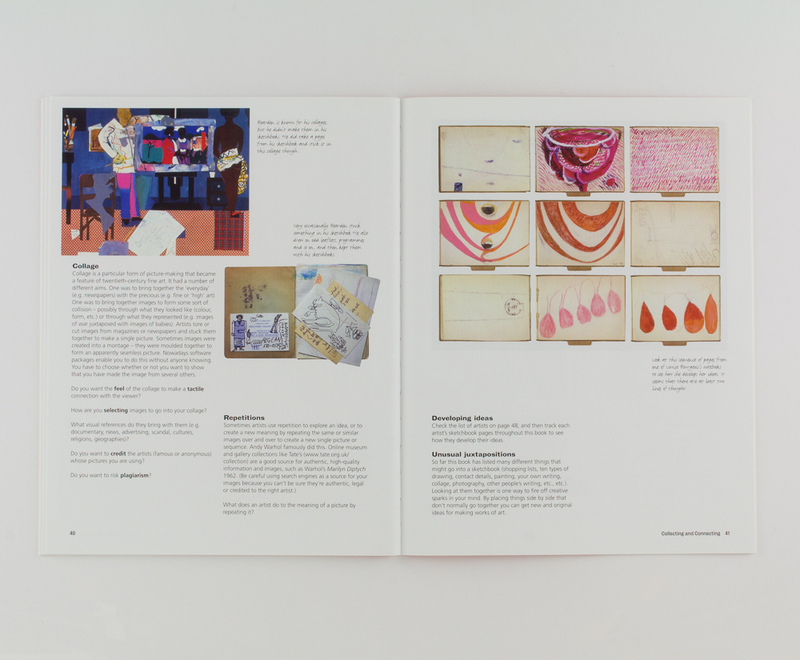 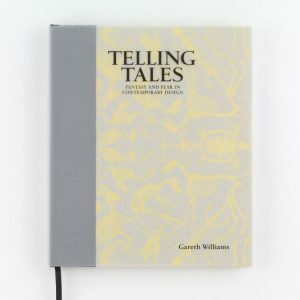 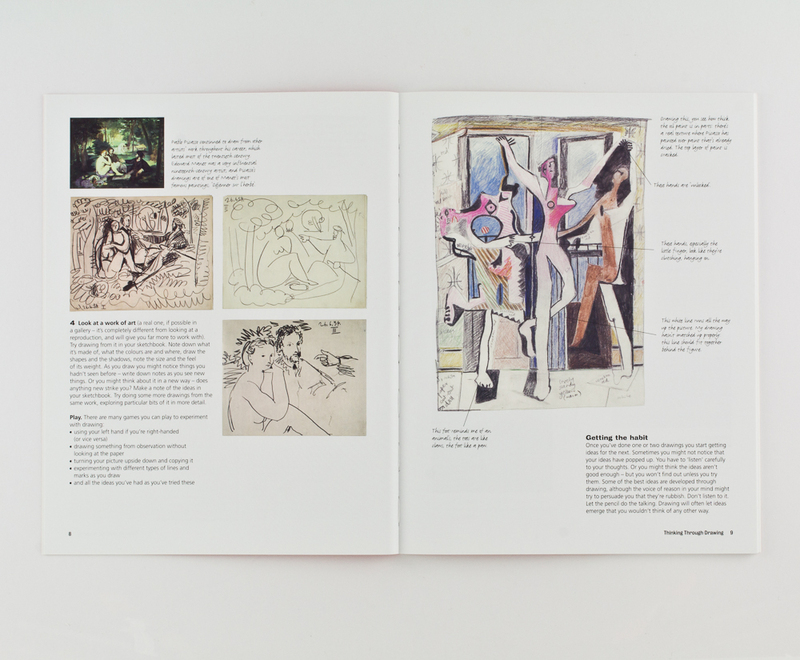 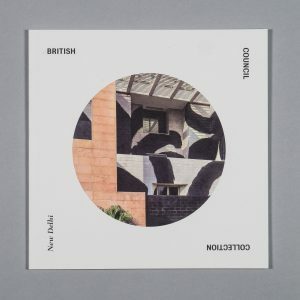 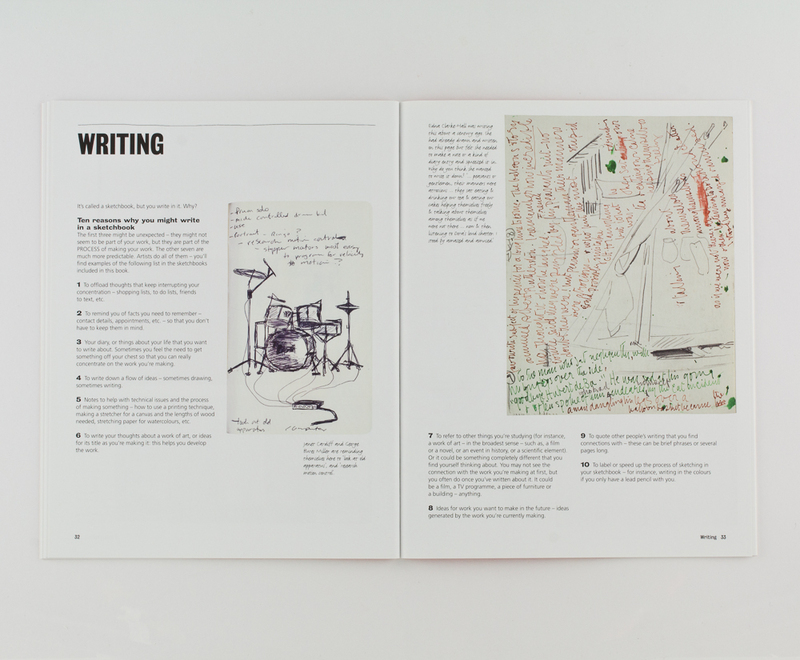 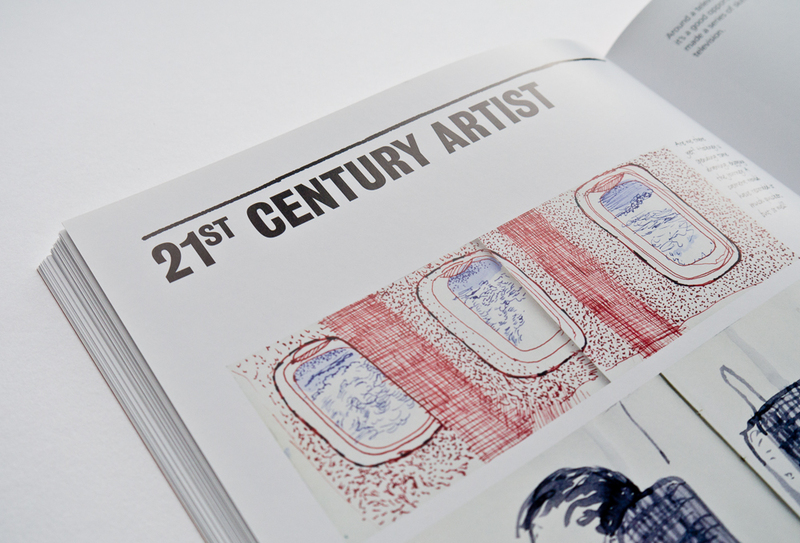 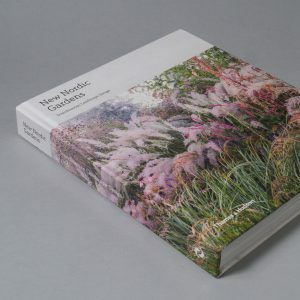 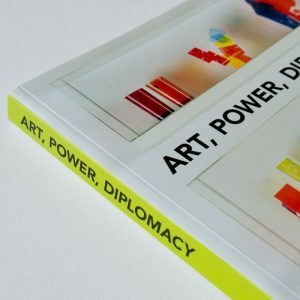 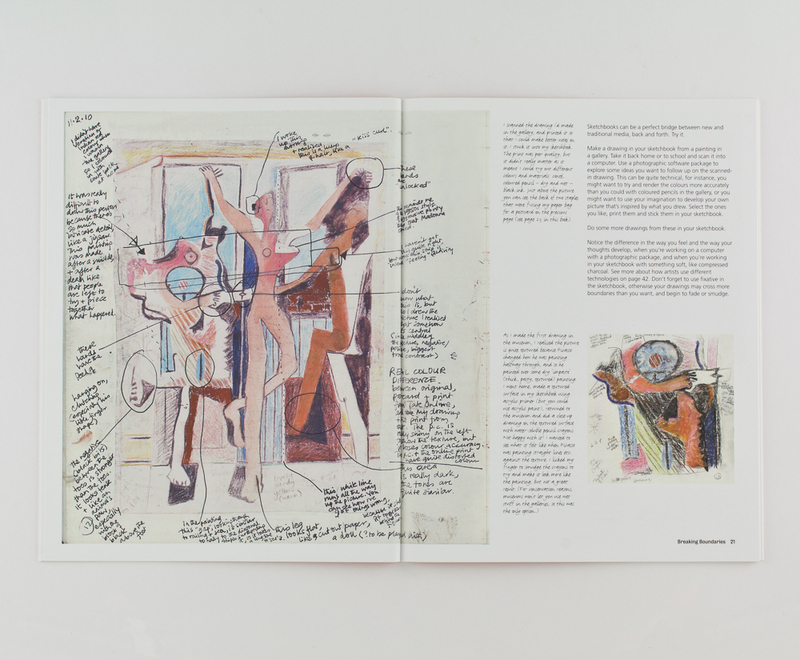 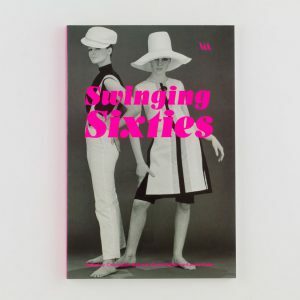 The book is illustrated both with pages from the author’s sketchbook and examples from the sketchbooks of many well-known artists, historic and contemporary, including Turner, Picasso, David Hockney and Cornelia Parker.